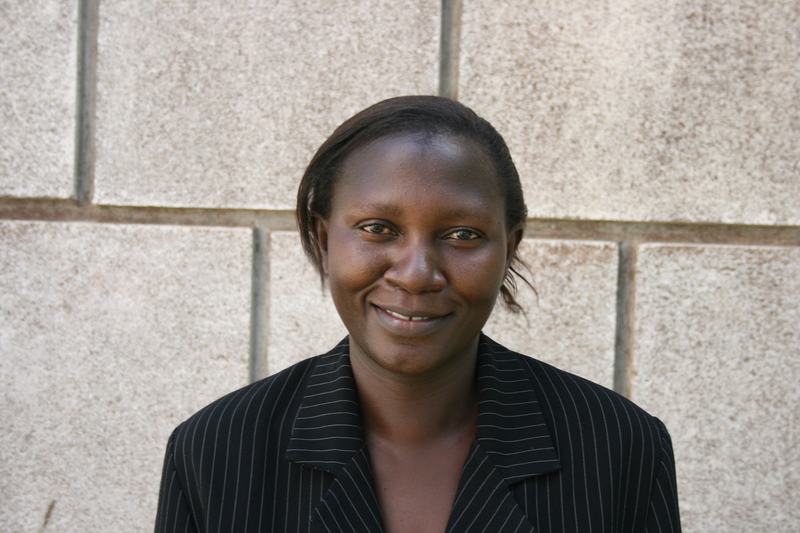 Banga is a Lecturer at the Institute of Statistics and Applied Economics, Makerere University. She holds a PhD (Economics) from the University of Dar-es-salaam obtained in 2008. At the PhD level, she specialised in Environmental Economics and her Thesis was on “Economics of Solid Waste Management. The Case of Kampala City, Uganda”. Her previous academic qualifications include: MSc (Quantitative Development Economics) from the University of Warwick (UK) and B.Statistics from Maker ere University (Uganda). Her research interests are within Environmental Economics and her work so far has focused on Solid Waste. Methodologically she has a focus on Non Market valuation techniques.